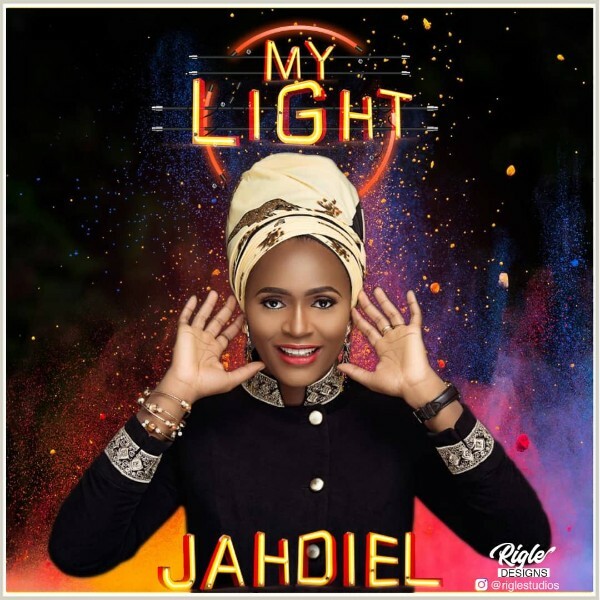 “My Light” is a dance jam from Jahdiel celebrating the life we have in Christ. The Nigerian Gospel Music Artiste uses Psalm 127 as a backdrop to express the confident and victorious life of a believer. You’ll be needing your dancing shoes for this one.